Although 13 of 22 days are sold out (all Thurs, Fri and Sat) there are still tickets left for some evenings. 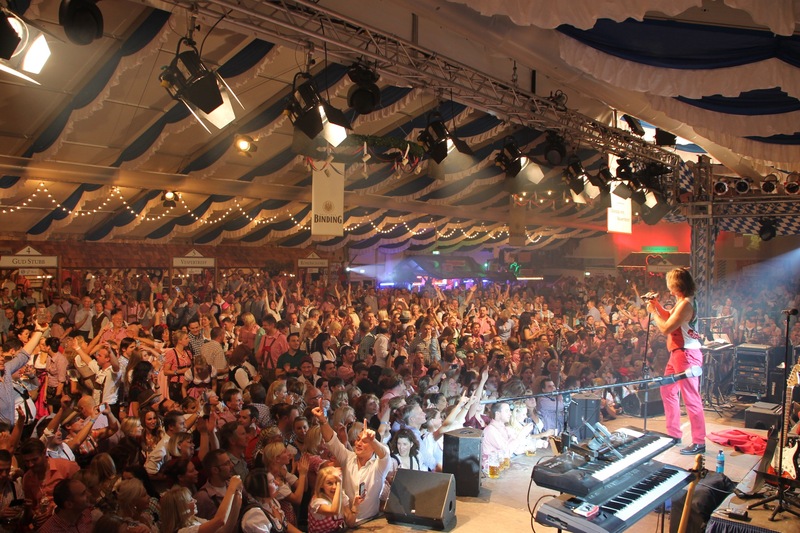 The highlight of the Oktoberfest is going to definitely be the final day (12th October) where they have booked a famous pair of singers – Marianne and Michael. They specialise in local hits and ‘Schlager Music’. This is a newly announced date due so there are plenty of tickets left, for now! 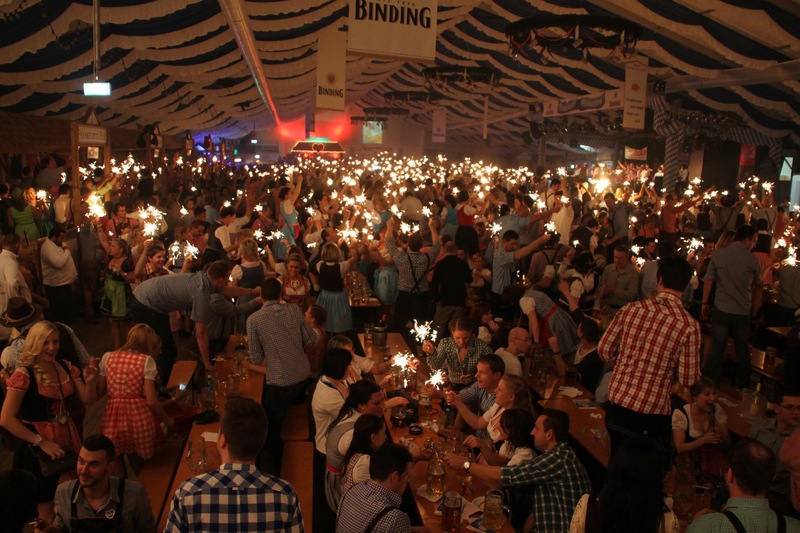 Sundays may be of interest if you want an early event – Frühschoppen – which start at 10.30am and end at about 4pm. 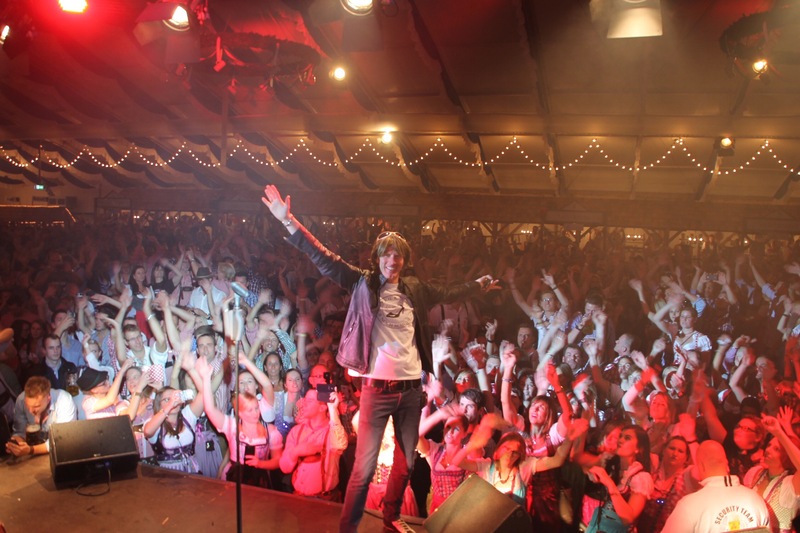 Lastly, if you are looking for the best event with tickets still available, go for the events on the 23rd and 24th of September, where they have locally-famous acts on show!